Loans for all of Life's Choices. Since 1937, One Source Federal Credit Union has grown from 10 telephone company employees to over 12,000 members. And since that time, we remained focused on the credit union philosophy of "People Helping People." 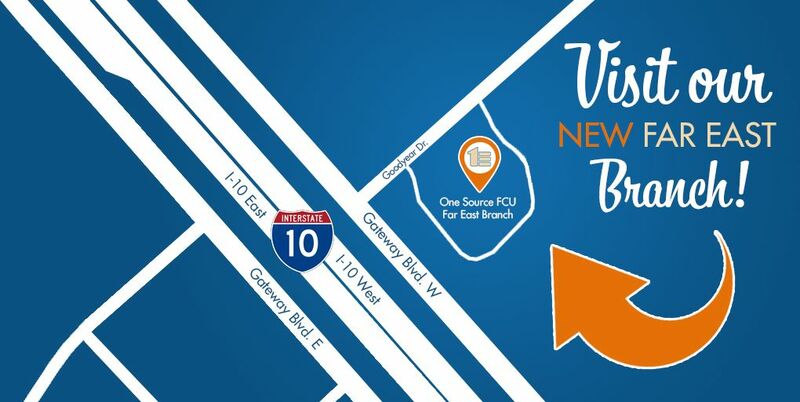 With locations in El Paso, Texas and Las Cruces, New Mexico, One Source FCU is here to help you with all your Life's Choices. 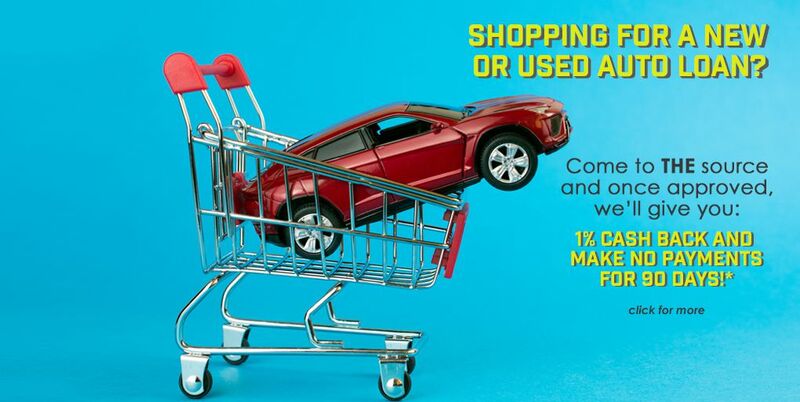 If you're looking to buy a new or used car or need extra cash for your daughter's quince we have the loan for you. Need to save money for college tuition and books or next year's family vacation we can help you meet your financial goals. One Source is Here, There, Everywhere at your fingertips with mobile banking and online banking 24-7. 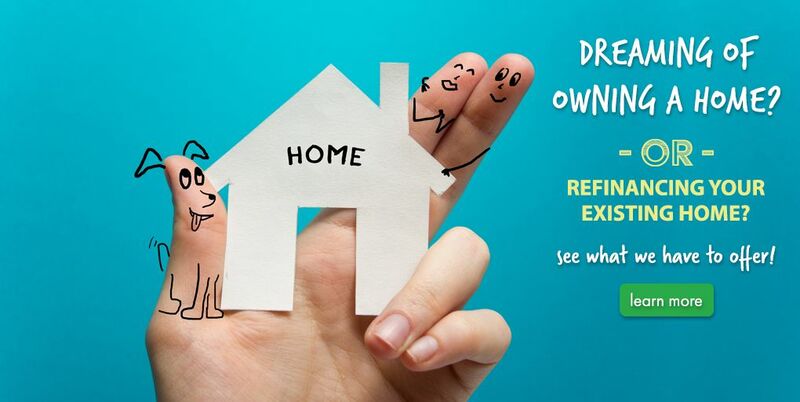 From youth accounts to buying your first home we are here to service you, our member-owners. For Life's Choices, One Source Federal Credit Union.